Balloon twisting for young and old. 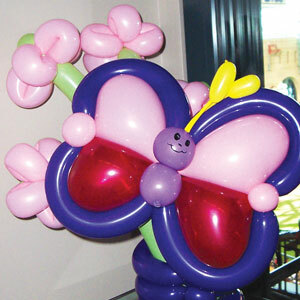 Our artists bring years of experiences to their animals, hats, swords, and other balloon art. Want to talk with us about Balloons with a Twist?